Hi there, my darlings! Finally, finally...FINALLY! It's Friday! And I can catch up on some much-needed zzz's. 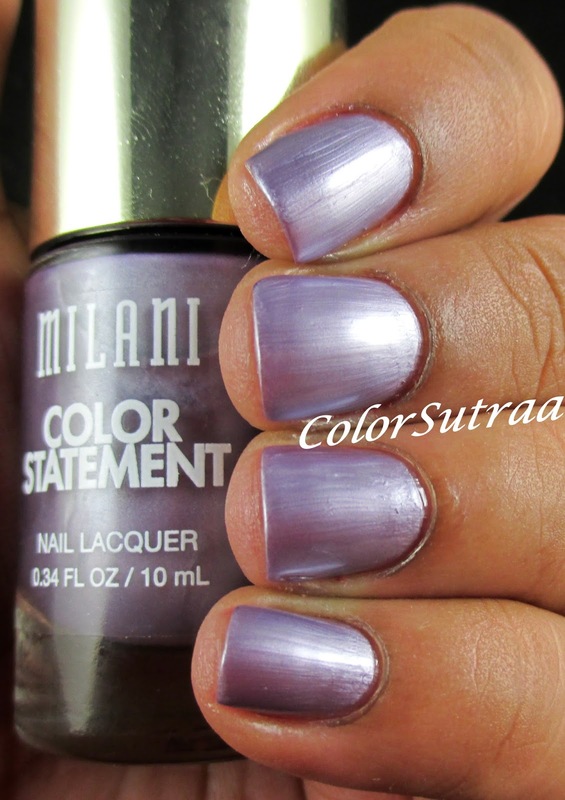 But before I get to go home to my bed, I'd like to share with you some gorgeous neutral shades from Milani Cosmetics's latest Color Statement line! Neutrals are very much coveted for Fall this year so these would be great both in a professional setting or to stay on trend! Before we get to swatches, let's talk quickly about formula and application. 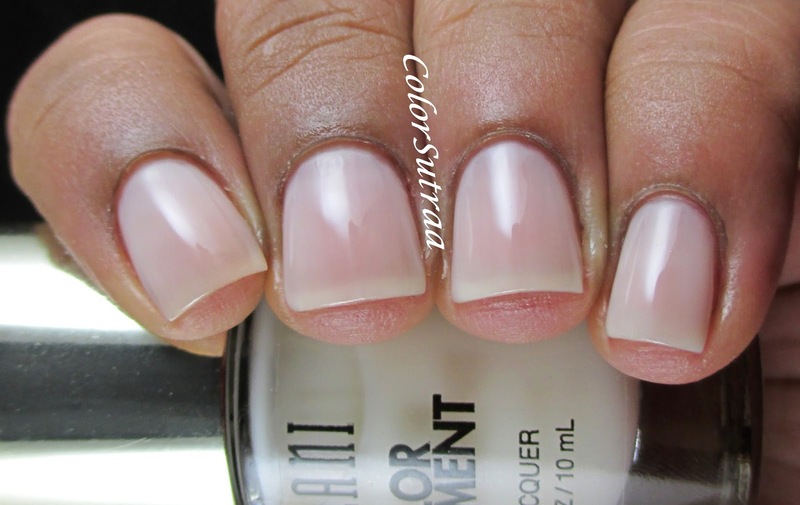 These polishes are slightly sheerer and a few have a more crelly finish than a true creme finish--all the swatches below show 3 thin coats, unless specifically mentioned otherwise. I had no issues with application--they all went on fabulously, as with most of the polishes in this collection! Pink Beige is a neutral pink-toned beige creme, true to its name. Beautiful, without giving me mannequin hands! Vintage Lace Sheer is a very sheer jelly with a hint of pink. My favorite of the 3 sheers in this collection, I have what will hopefully be a gorgeous nail art look in mind for this beauty! 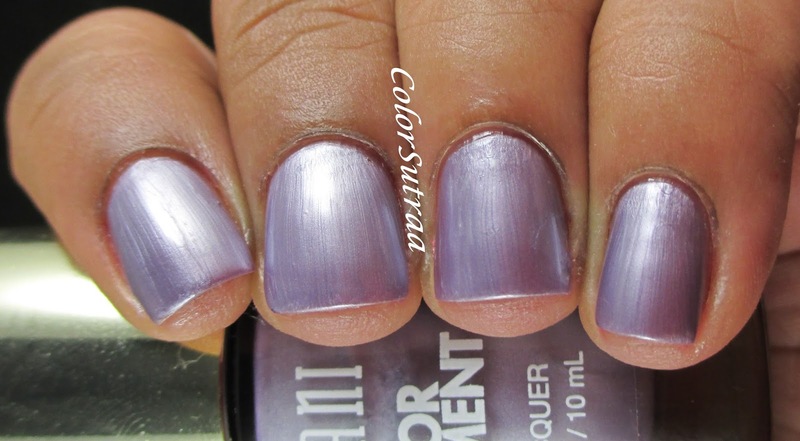 Lovely Amethyst is a frosty, shimmery lilac polish. Quite pretty, despite my aversion of frosts. Lady Like Sheer is a sheer antique white jelly. Another lovely sheer! Silhouette is a gray creme, with a hint of a beige or taupe undertone. A great, stormy, elusive gray shade! Frenchie Sheer is a very sheer off-white jelly. Despite these being so sheer, I love how these look when you just layer them on! A little visible nail line never bothered me! So there you have it, my darlings! 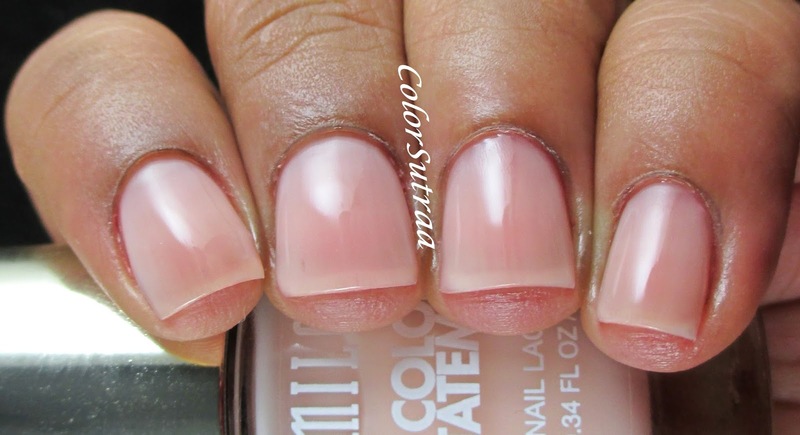 6 neutral-toned beauties from Milani's Color Statement collection! If you would like to add any of these to your stash, you can find on Milani Cosmetic's online site HERE for the fab price of $3.99 each! You can also find them at select drugstore/retailers such as CVS, Walgreens and Duane Reade--let me know if you find them at YOUR local store. 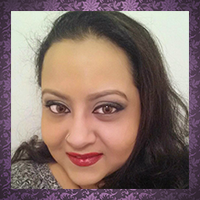 Please remember to follow Milani Cosmetics on FACEBOOK and INSTAGRAM for all the latest news and updates!